We design and develop Augmented Reality 📸Camera Effects. Colloquially referred to as filters, lenses, or AR Effects, we’ve been active with the Facebook Camera effects Platform since June 2017. We’re skilled AR Studio software devs, producing Camera Effects for Pages to publish to fans.  Furthermore, Everywoah are partner devs, a privilege that confers additional advantages, access, and support. Now known as Spark AR, the Platform from Facebook inc. is introducing Instagram publishing of AR Camera Effects. Brands are accelerating to augment their worlds. You have a story, get people to experience it, share it, and be enthralled. Get in. Augment your world? Augment woah. 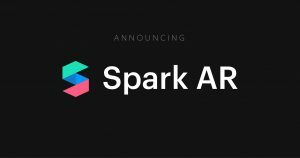 Want to hire a Spark AR developer? Updated on 2019-02-25T04:44:52+01:00, by Paul Gailey Alburquerque.